Just the right machine for every tour, whether a one-week trip for two into local motorcycling territory or fulfilling the dream of a lifetime thousands of miles away from home. The “GS” is not just able to handle everything, it is actually built to do so. 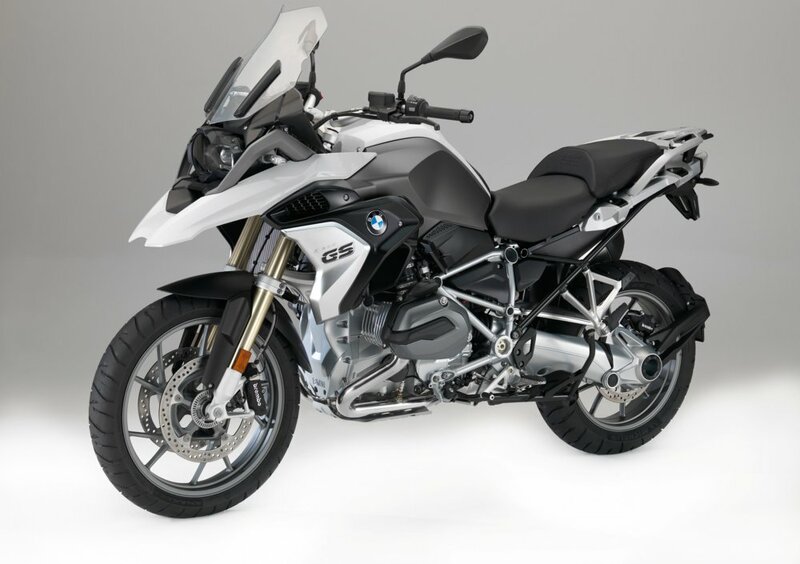 And in this synthesis of easy handling, supreme touring suitability, off-road potential and comfort for rider and pillion passenger, there’s simply no other motorcycle which does it better. That’s not just what we think: it’s the result of independent tests worldwide.